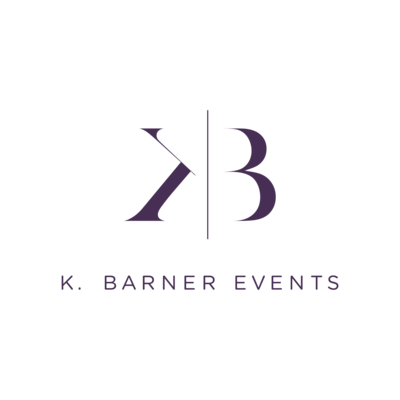 The K. Barner Events Team has always made YOUR happiness our top priority. Your happiness is the ultimate reason why we do what we do - YOU are our WHY. 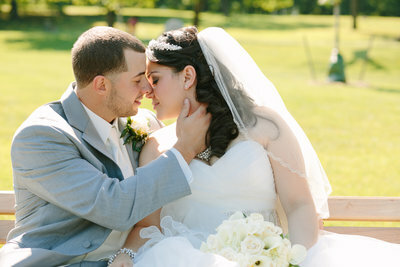 It does not matter how many weddings and events we do, EACH one is special for a reason. We cherish the fact that we will be a part of such an important memory that will be talked about for generations to come. 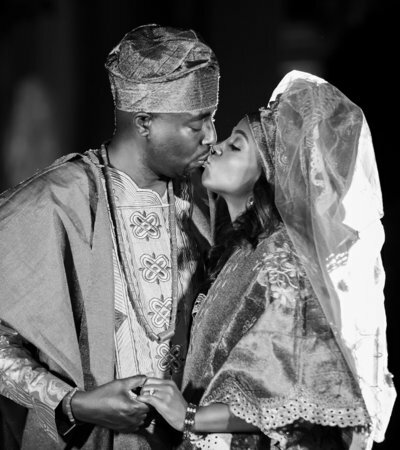 We are grateful for the many priceless moments we get to experience with every client - the first time you see your vision come true in the form of a breathtaking ceremony and reception space, the endless THANK YOUs and hugs at the end of the evening because you're so happy with everything, and the smiles on your faces all night. Those smiles speak volumes. Knowing we have exceeded what you thought was possible and have made you happy beyond words, is truly an unmatched feeling and we are blessed to be able to experience it. 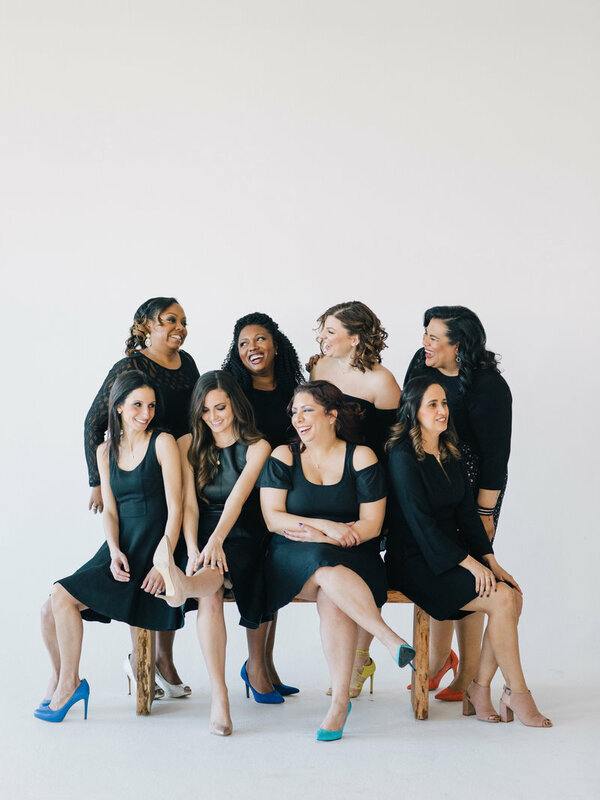 We would love to provide you with the personal planning and design experience you deserve. 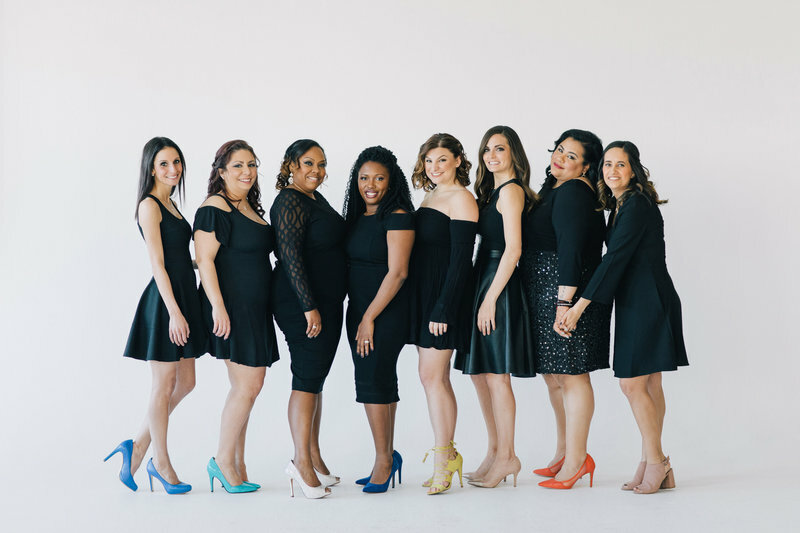 Whether your wedding is in a New Jersey estate, a New York loft or a beautiful Caribbean destination, K. Barner Events will become your Planner BFF and handle all of the details so you can enjoy your engagement! today to tell us all about your dream event! 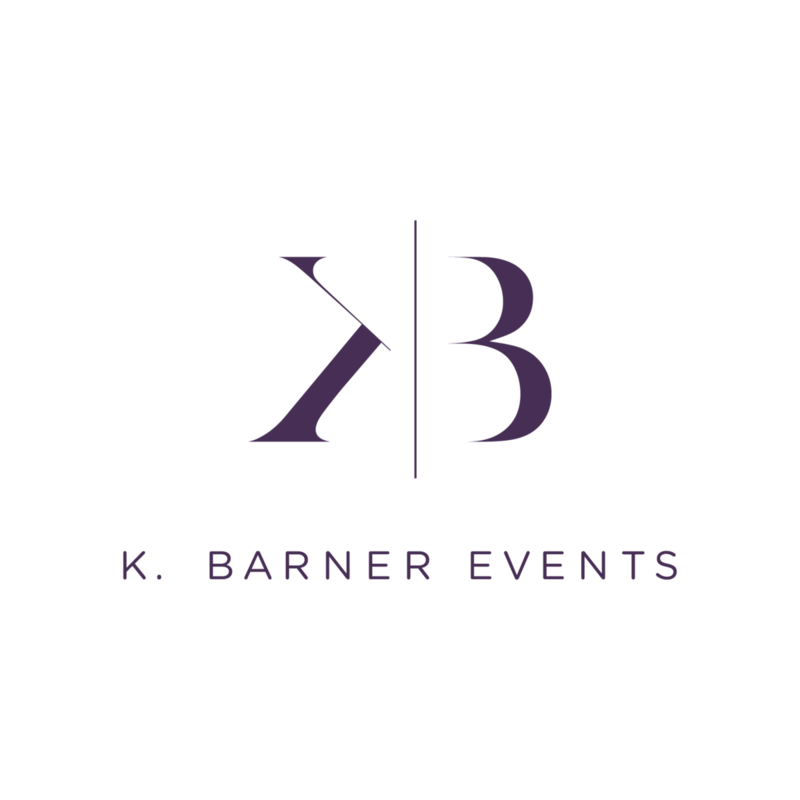 K. Barner Events approaches each celebration with a sense of passion and excitement, which ensures a fun planning experience and a seamless, stress-free event day! 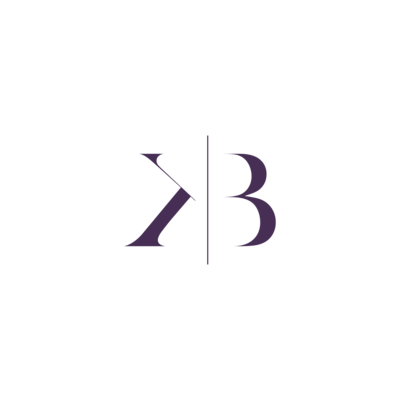 Let's chat about how KBE can create an awesome, memorable event for you and give your guests something to talk about! or give us a today. GET READY TO KICK UP YOUR FEET & ENJOY THE BEST DAY OF YOUR LIFE!